Actually I have a little secret. 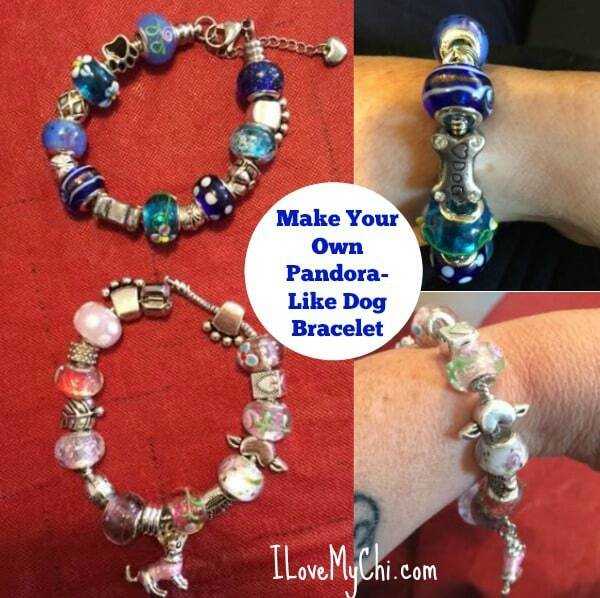 Yes you can make a Pandora like dog bracelet for a little under $15 (I made 2 for $29.65). BUT, I had enough beads left over for 3-4 more bracelets! This is a great gift idea or you can make them for yourself in different colors like I did. 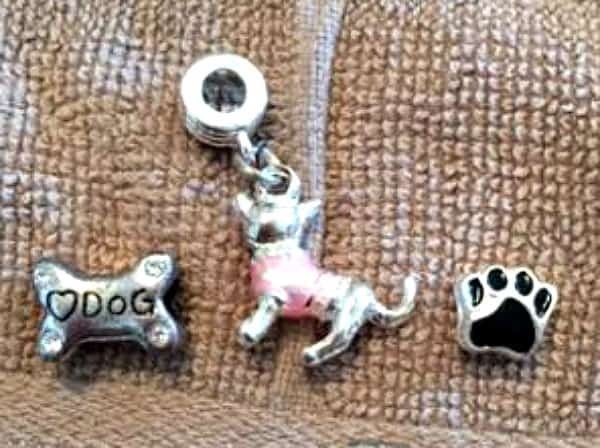 Of course you can do them in other themes too but since we are all dog crazy here on this site, I figured y’all would enjoy making a dog bracelet the most. So why did I decide to make these? I am known as the ‘bracelet queen’. I love bracelets and wear them all the time. I make most of them myself. These aren’t ‘hand-crafted’ by me but they were designed by me, so that counts, right? I got all my stuff from Amazon. 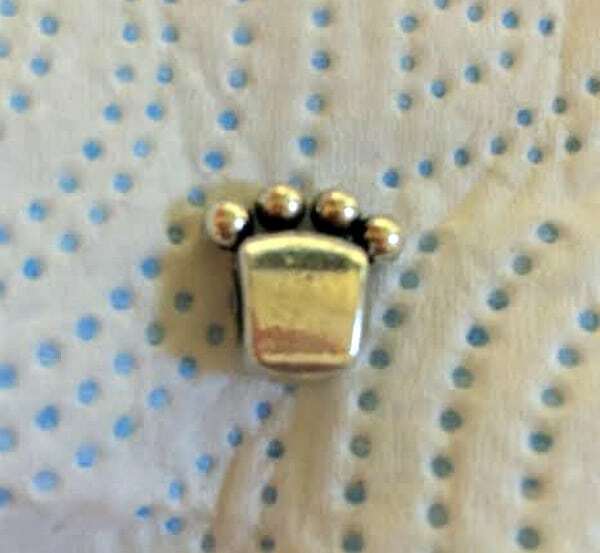 I couldn’t find any dog charm beads in this bag although I did find this paw bead. At least I think that’s a paw. Is that what it looks like to you? But there were plenty of cute beads to use in the bracelet. 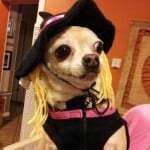 I also ordered several special dog beads. 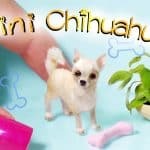 The Chihuahua bead is now is out of stock BUT they have another Chihuahua bead that is in a darker pink for the same price and you can get that here: Chihuahua Bead. The only other difference between this bead and the bead I bought is that this bead has a clip that will easily fasten onto the bracelet (or anything else, such as a zipper pull). 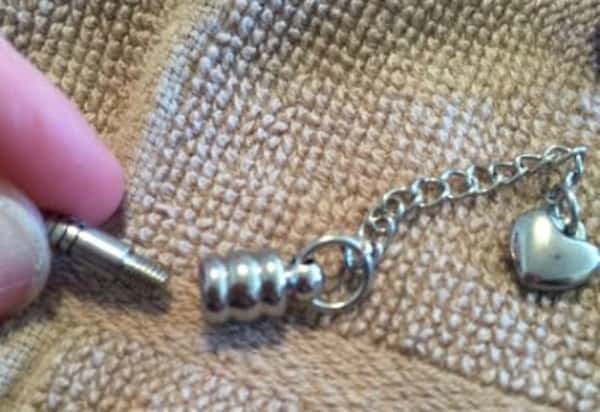 My bead hangs off of a small silver cylinder bead. I ordered a bag of colored glass beads and you can find them here: Glass Beads. They came with a silver bracelet to use so that’s what I used to make one of the bracelets. The beads were good quality. I did have one problem bead where the silver lining came out but it was easily fixed with a drop of super glue. I ordered another silver bracelet to use for the other bracelet. You can find the one I ordered here: Silver Bracelet. It got good reviews and looks high quality for the price. 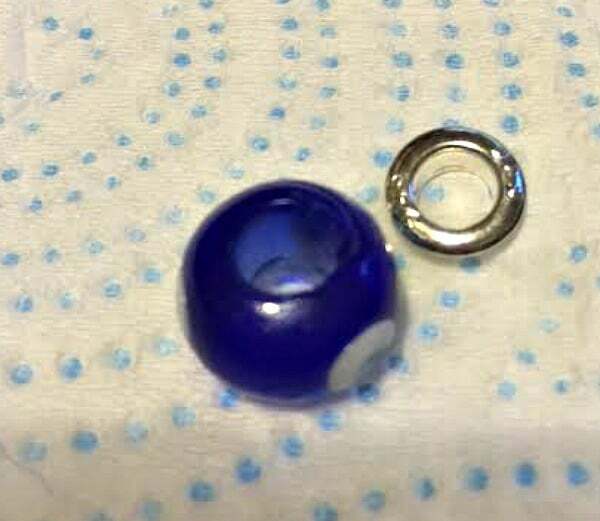 It also came with 2 glass beads. 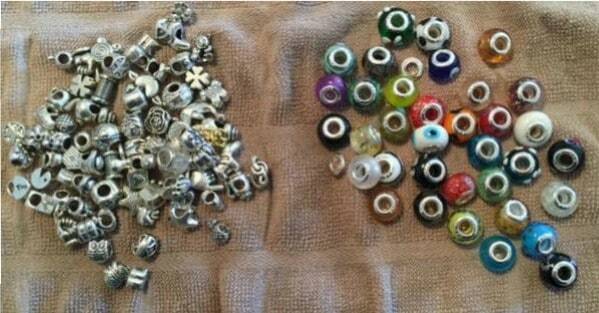 You unscrew the bracelet at one end to get the beads on it. 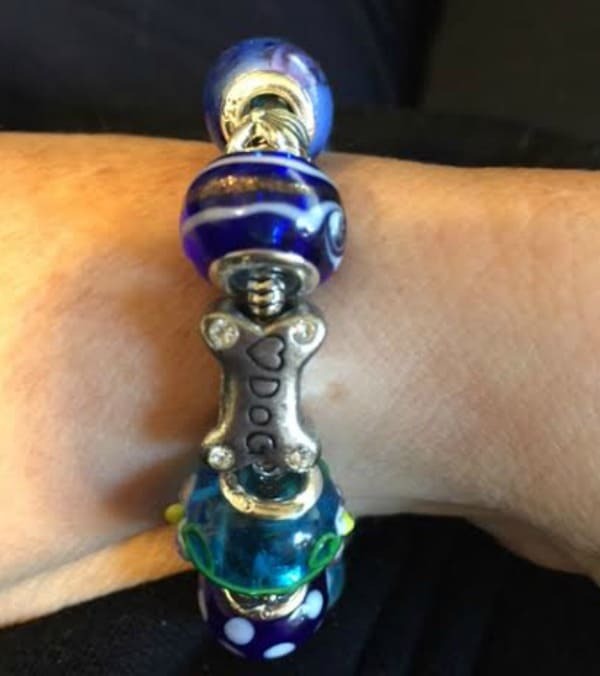 TIP: When ordering the bracelet blank, if you want the bracelet full of beads, then first measure your wrist and order the bracelet that is 2-3 inches longer than your wrist. My wrist measures 6 inches so I ordered an 8 inch bracelet. The beads are bulky so you need the bracelet to be bigger than normal. First lay out your bracelet and your silver beads where you think you want them on the bracelet. Put one of your special beads in the middle of the bracelet to be your focal point. Now fill in with your colored beads. You may have to play around and change the order a few times to get it to where you like it. But that’s the neat thing about making these bracelets. Very easy to change the design around. Pretty aren’t they? And look at all the leftover beads! Now I wish I had ordered more silver bracelet blanks! I found this pack of 5 here: silver bracelets and just ordered it to make the other bracelets. I’ll probably give those as gifts. So, what do you think of this easy dog bracelet idea? Is it something you’d like to try? Leave a comment and let me know! 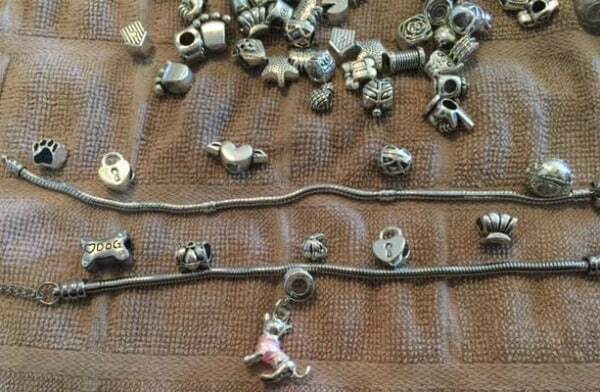 Also if you do make this Pandora styled dog bracelet, please leave a photo in the comments for us all to enjoy. 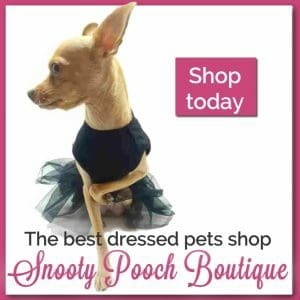 That is a really cute dog bracelet idea. I know my mom loves to make her own jewelry and her stuff is just as nice as Pandora. Hello…….I ABSOLUTELY. 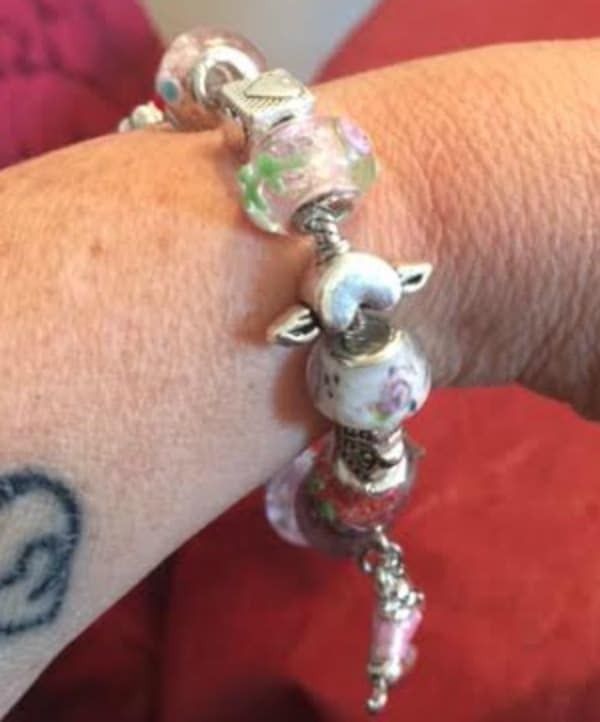 LOVE this Chihuahua bracelet…..I CANNOT do this……can we buy one from you? Please let me know? My email is. Sggriffy@gmail.com & how much? 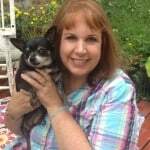 Me & “Otis Peedoodles” would love a chi bracelet….. This is a great DIY share – and something that all dog lovers will enjoy doing! Thanks for sharing! You are very welcome MattieDog! Those are beautiful and they seem like something a non-jewelry maker like myself could do! Thanks for the great photos! I LOVE this! Can’t wait to make one. Thanks for providing all of the great links on where to find the supplies. Love this idea! 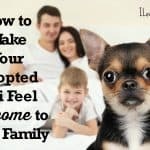 Thank you for sharing the how-to! Will be sharing to my readers over on my FiveSibes Facebook page! Those are cute bracelets and look easy to make too! 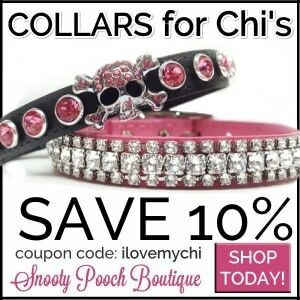 Love the Chi bead. Thanks! I love the Chi bead too. That is adorable! I used to make bracelets so I would definitely like to try this. Do give it a try. I think you will like it! Such a cute idea and so so so much cheaper! I wouldn’t have even thought it wasn’t the real thing! I know it looks like a real Pandora. I made one about 4 years ago and still looks good. They hold up well. This looks very cute! I don’t wear jewelry, but I might make one for my sister. What a cute bracelet! Great idea and thank you for sharing! What a great idea! I love making jewelry and this looks like a fun project. Great idea. These are really cute. Sharing. 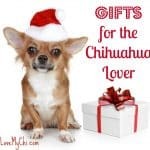 Fellow Chihuahua owner/blogger, here. 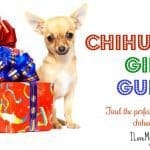 That Chihuahua charm is amazing and the end result bracelets are so cute! Thank you for posting this tutorial. Oh! I love this! The dog house charm is adorable -what an awesome V-Day gift idea and it’s so custom so I’m on Amazon right now -there is so much to choose from. Thanks! I didn’t even think about it as a Valentine’s gift but you are right Cristy, that is an awesome idea! 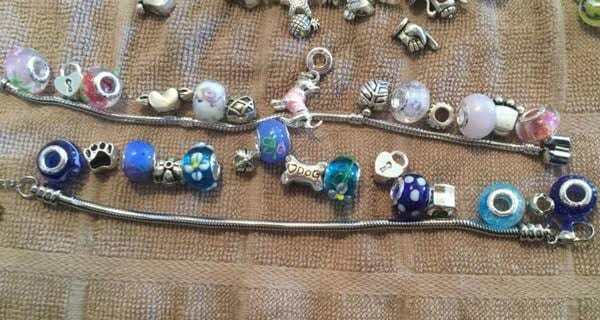 Check e-bay for 925 silver beads or 925 pandora like. 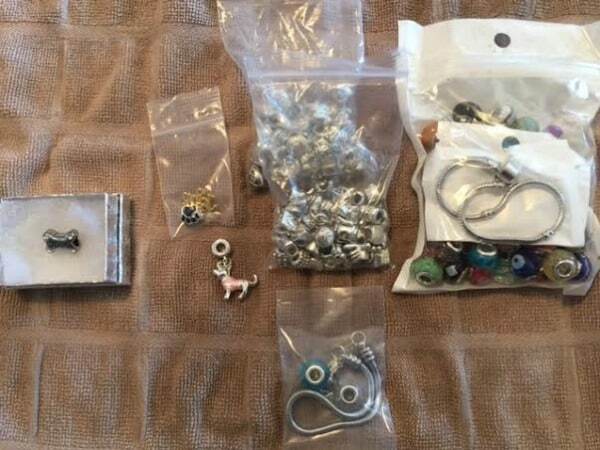 I got nice beads for cheap and most with free shipping.